Conceal Dark Circles: First things first, hide those designer bags under your eyes aka the dark circles. 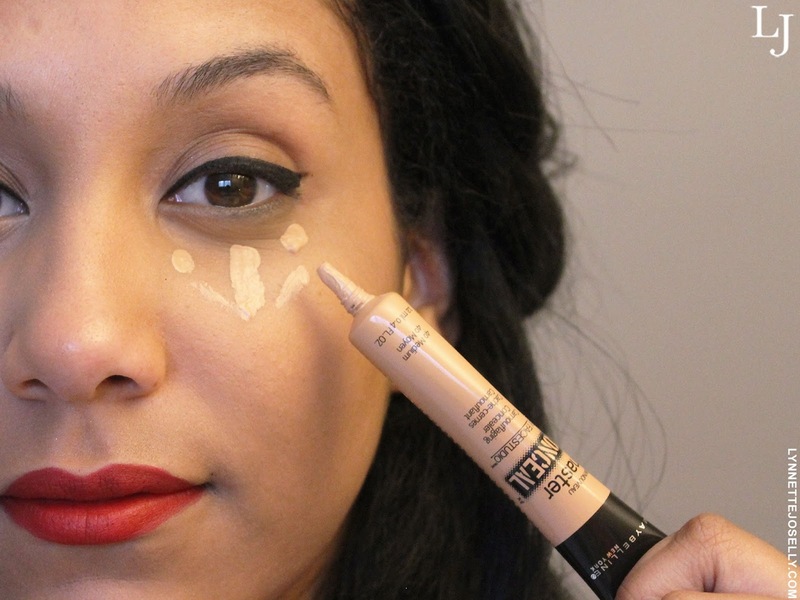 I am using Maybelline's Master Conceal by FaceStudio and let me tell you it works wonders. This concealer masks your eye circles and gives you a youthful glow. 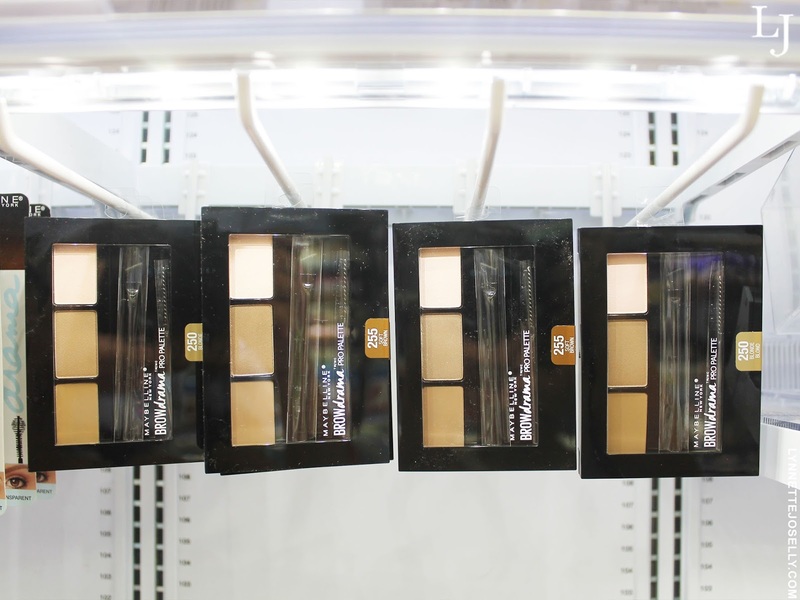 When applying concealer, make sure you are patting the product on because one this area is very sensitive and you want to avoid wrinkles, and two you don't want to waste the product by rubbing it all off. 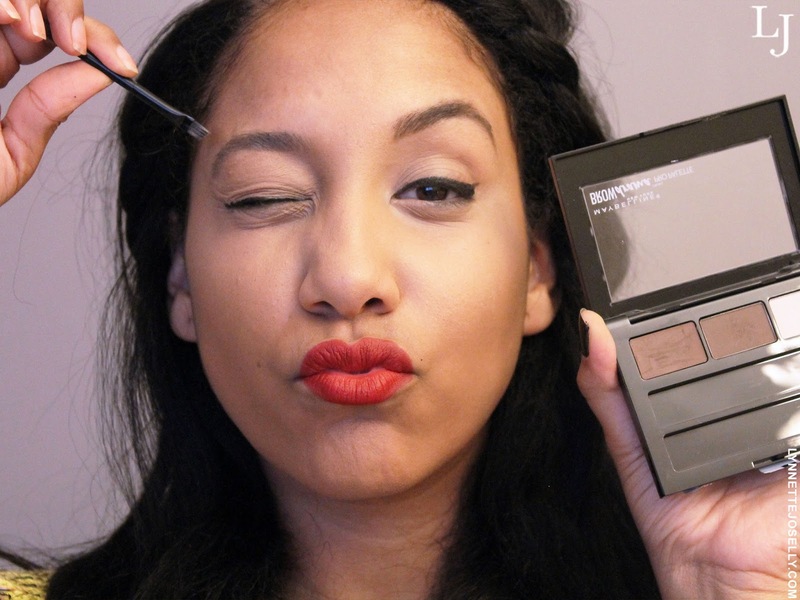 Give Your Brows Some Definition: Some people have been investing an eye brow kits that range from $30-50 or even more, but the Maybelline Brow Drama Pro Palette includes a wax sculptor, shadow filler and highlighter all for under $10. You can sculpt your brows by applying the wax in short strokes to draw in the hair where needed. You would then apply the colored powder using an angle brush to shade and fill in your brows. 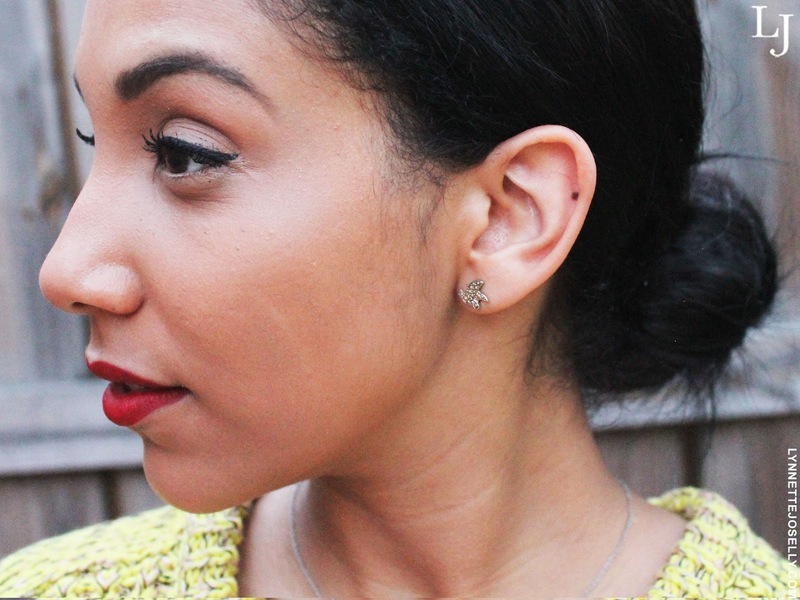 Then you would finish off with the highlighter on your brow bone to accentuate the shape. 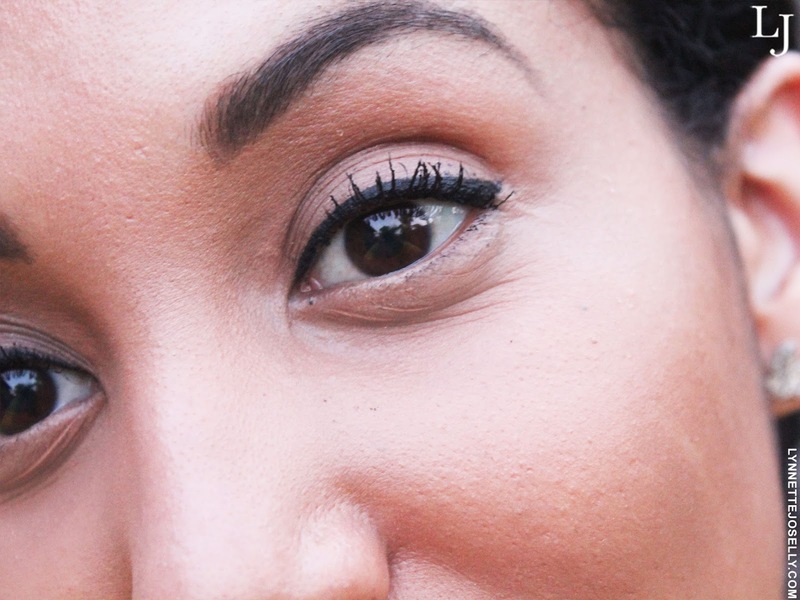 Lengthen Your Lashes: If your eyes aren't going to blink uncontrollably like mine, then curling your lashes before you apply mascara is known to lift your lashes so they stand out more. 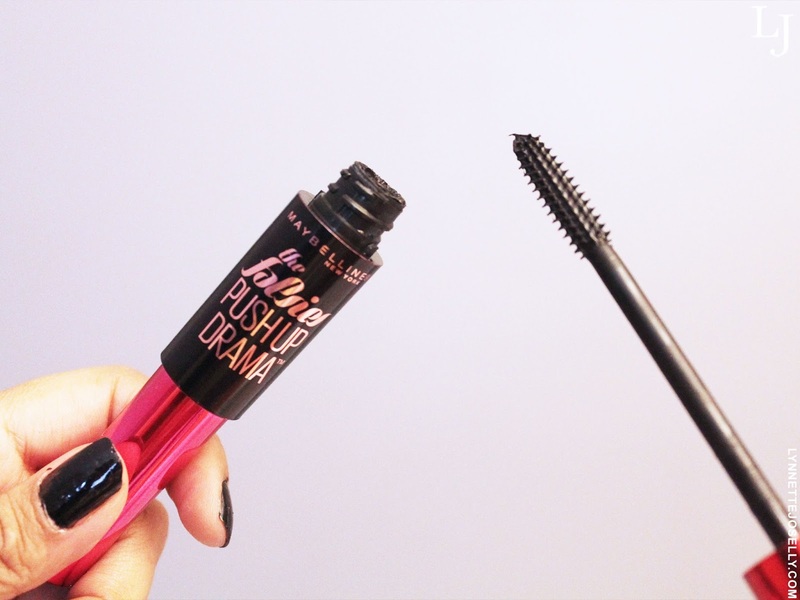 Now on to my technique to applying mascara in which I will be using Maybelline's Falsies Push Up Drama Mascara. 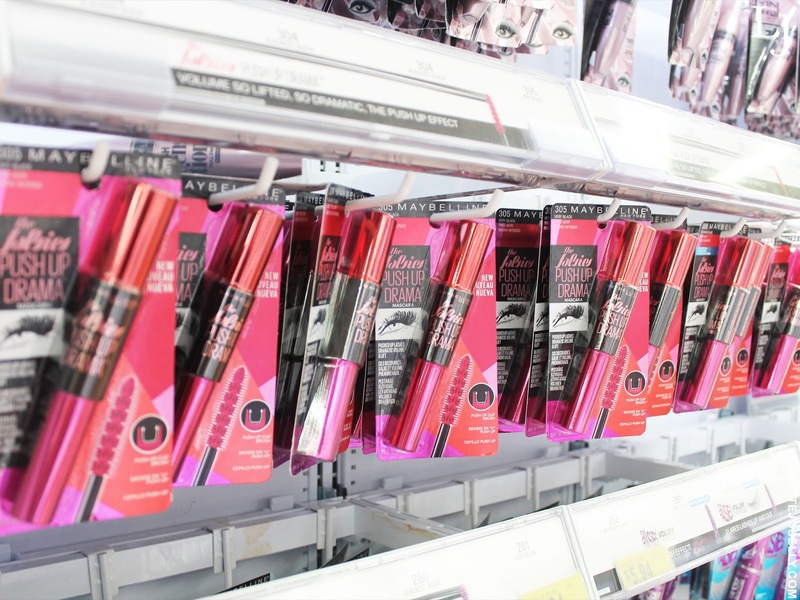 It's important to swipe the mascara from root to end to make sure the product is applied fully to your lashes. You are also going wiggle the wand at the roots to make sure your brush combs through every lash. 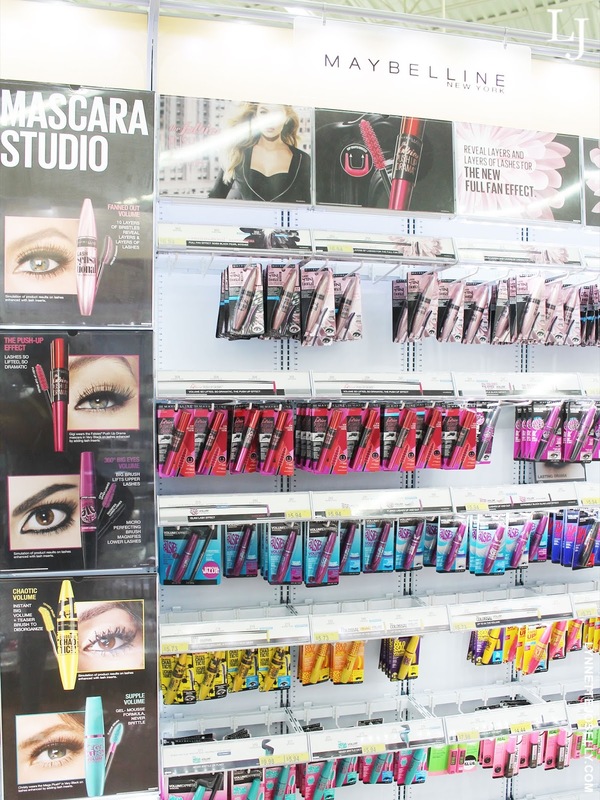 Allow the mascara to dry then apply second coat using the same technique. I continue to add more coats of mascara until I have reached my desired length and volume. Just curious, did you get a scar at some point? It's very slight, and you look beautiful I just noticed a very faint line. My daughter had a very bad fall when she was 4, now she is 16 it barely shows :). 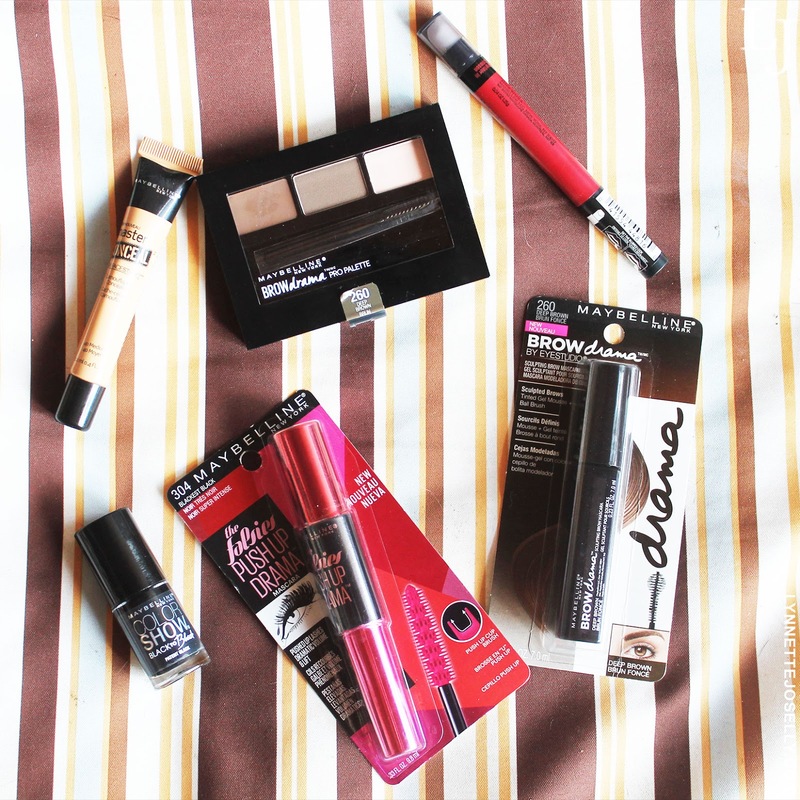 Nice tutorial, I will try the Maybelline concealer, I have very dark circles under my eyes!